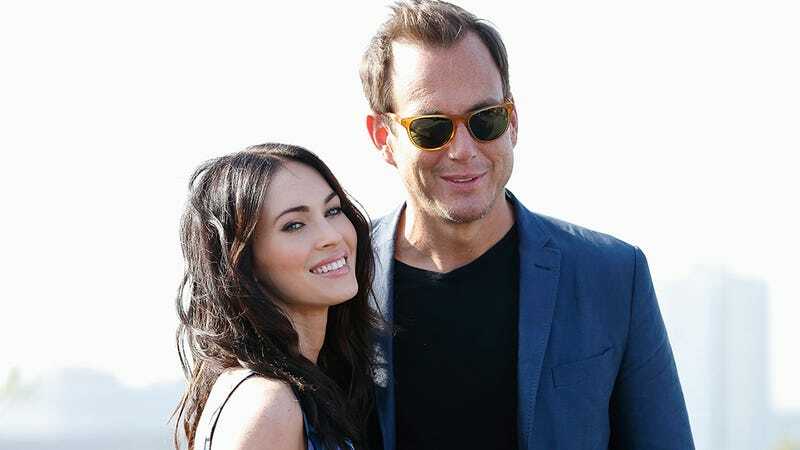 Megan Fox, the actress who’s spoken to by the unborn child whose father we’ve yet to confirm but who is probably her maybe-estranged husband Brian Austin Green, was a guest on Jimmy Kimmel Live recently and told a deeply funny story about her interactions with TMNT 2 costar Will Arnett. “There’s no food here with cartoon characters on it,” she continued. I would like to hang out with Megan Fox. In a controversial interview published Thursday by New York magazine, 22-year-old Real O’Neals actor (and out gay man) Noah Galvin accused director Bryan Singer of “diddling” little boys. Then he took it back. Did you remember Anna Kournikova and Enrique Iglesias have been together for 15 years?